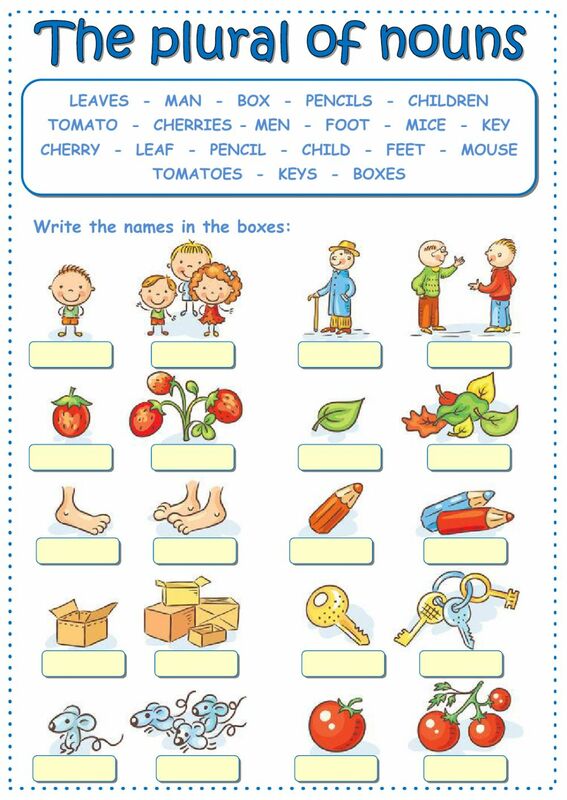 A simple worksheet to practice the plural of nouns, regular and irregular. After 5 months break, I'm glad to see on a new great ws of yours again! Love your style. Thank you! Only... the berries you name 'cherries' in my country are called 'strawberries'.